Bailey moved from Regina, SK to Calgary, AB to complete her Bachelor of Arts Degree, majoring in Communications at the University of Calgary. After graduating and traveling abroad for several months, Bailey immersed herself into a new life in Vancouver where her love of the outdoors and an active lifestyle are combined. 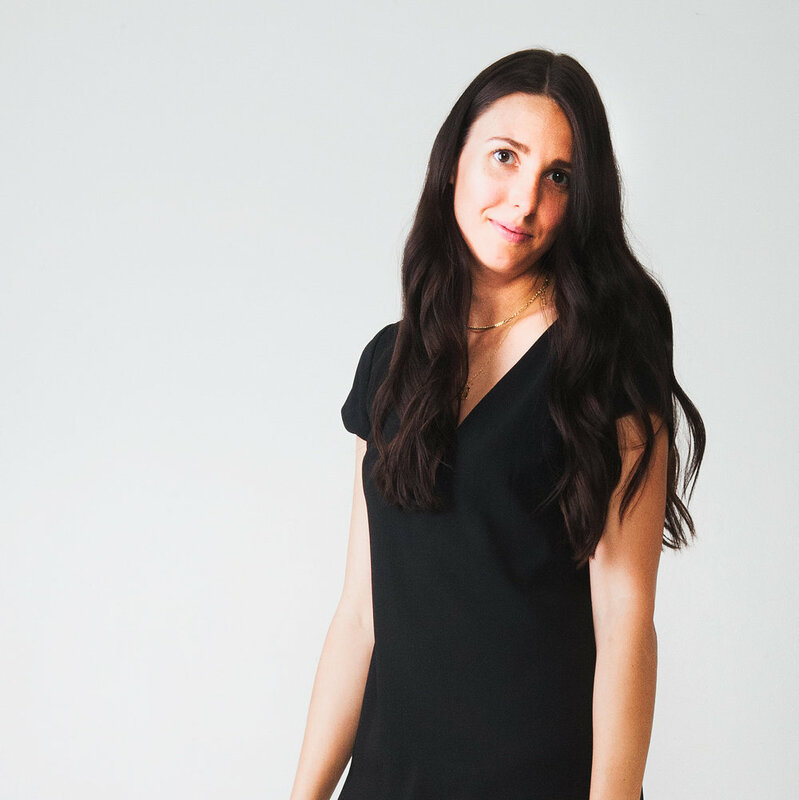 Since university, Bailey gained experience freelancing for start-up and established Canadian brands, primarily in the fashion and not-for-profit industries. Now at Milk as Account Coordinator, Bailey's eye for art, design and nutrition helps her keep her finger on the pulse for our lifestyle PR clients.